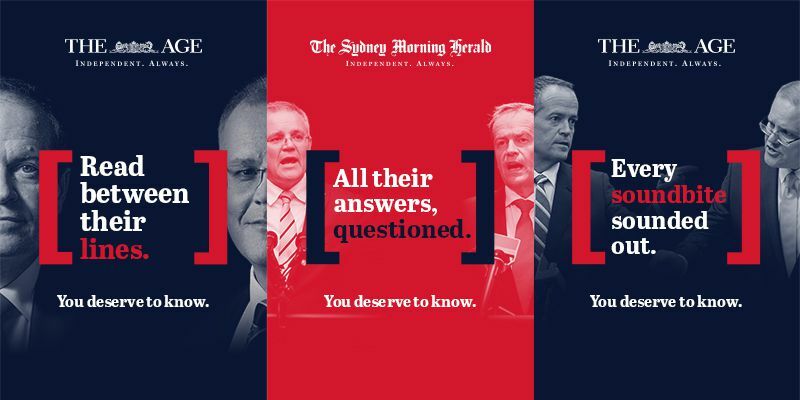 The Sydney Morning Herald and The Age have launched an election version of their brand and subscriber marketing campaign, “You Deserve to Know”. 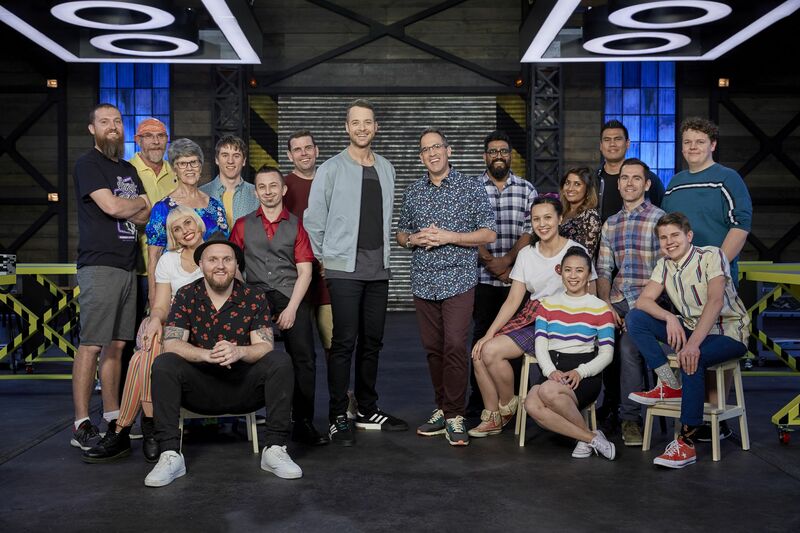 Bursting onto screens from Sunday, April 28, Australia’s best LEGO builders will battle it out in LEGO MASTERS - the brand new blockbuster series that is unlike anything ever seen on Australian TV. 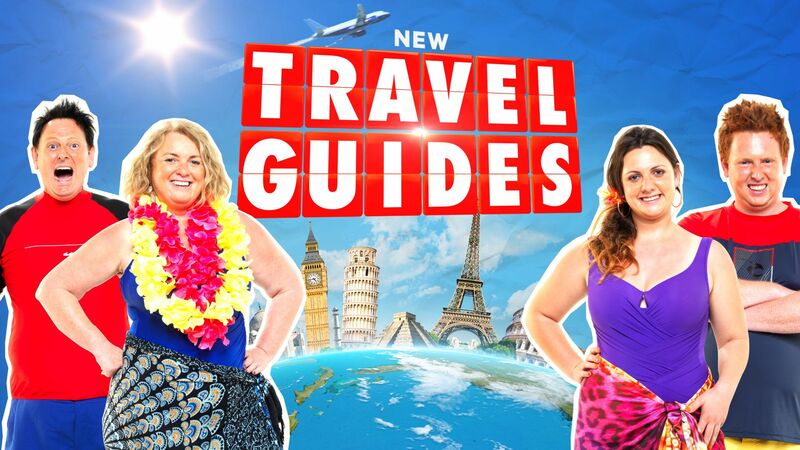 Nine has extended casting for the next season of Travel Guides by one week to midnight Sunday, April 28, due to a large number of applications still in progress. 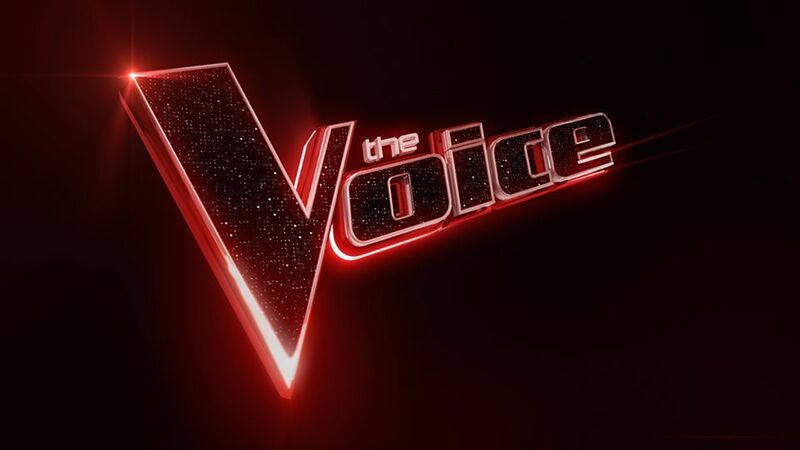 In its eighth season in 2019, The Voice continues to unearth incredible singing talent and this year there is a new format shake up, with All Star artists coming back for another chance of victory. 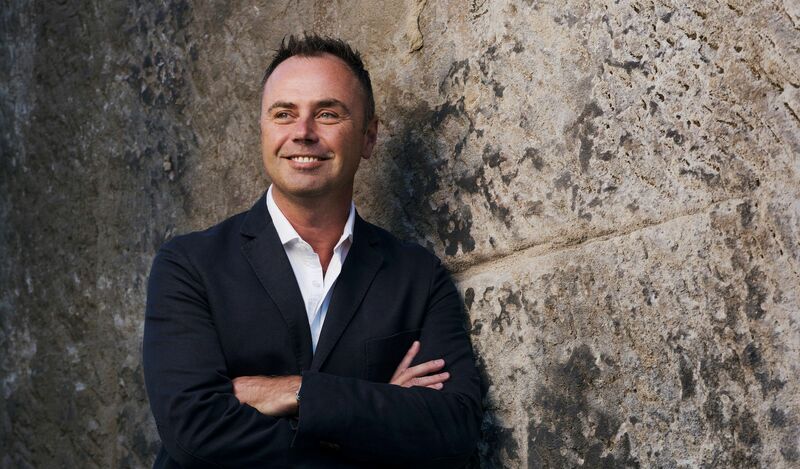 Nine has promoted Chris Nardi to lead its publishing sales team, taking over responsibility for print and digital sales for major titles including The Sydney Morning Herald, The Age and The Australian Financial Review. 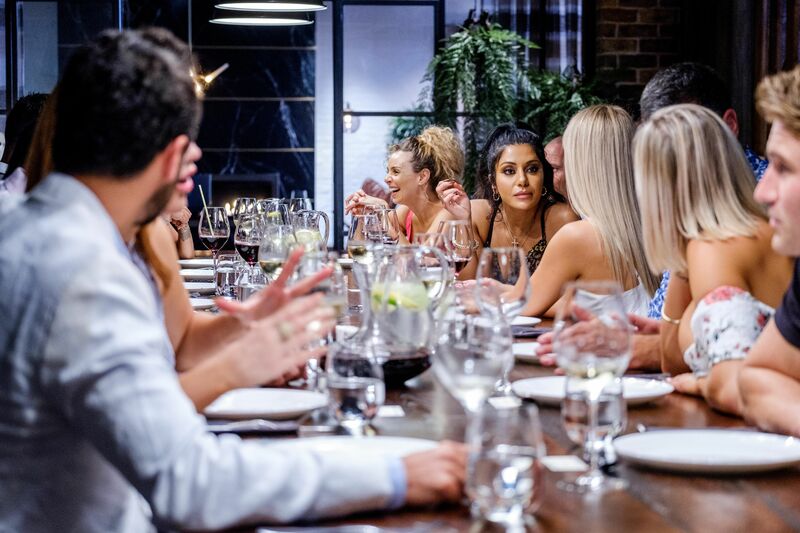 The combination of a successful 2019 Australian Open tournament and the massive audiences of the latest season of Married at First Sight has given Nine its best start to the TV ratings year in OzTAM history. 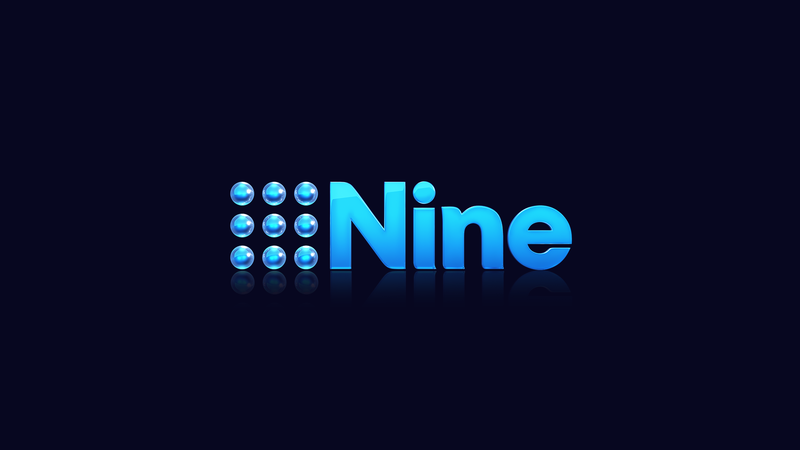 Nine and Indeed have today announced a major new partnership which will see the leading global job site leverage the audience of major titles, including The Sydney Morning Herald, The Age and The Australian Financial Review. 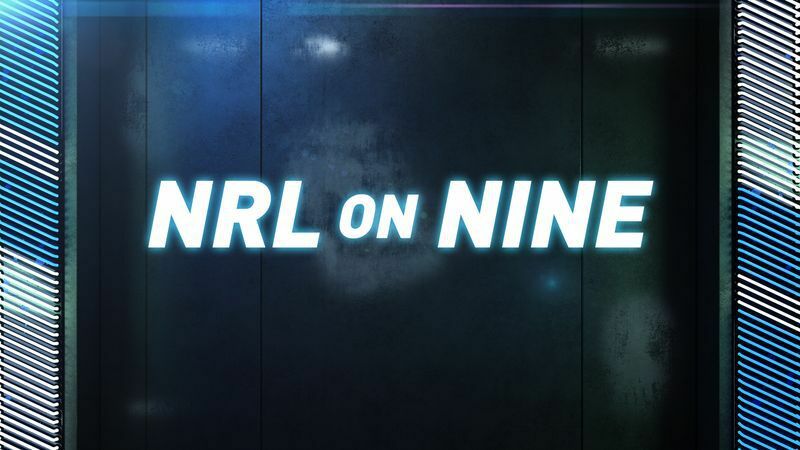 Round 3 proved to be another thrilling affair in the NRL with upsets and surprises, and Round 4 of NRL on Nine has more enticing contests on the cards. The Masters: Can Tiger Woods Claim his Fifth Green Jacket? 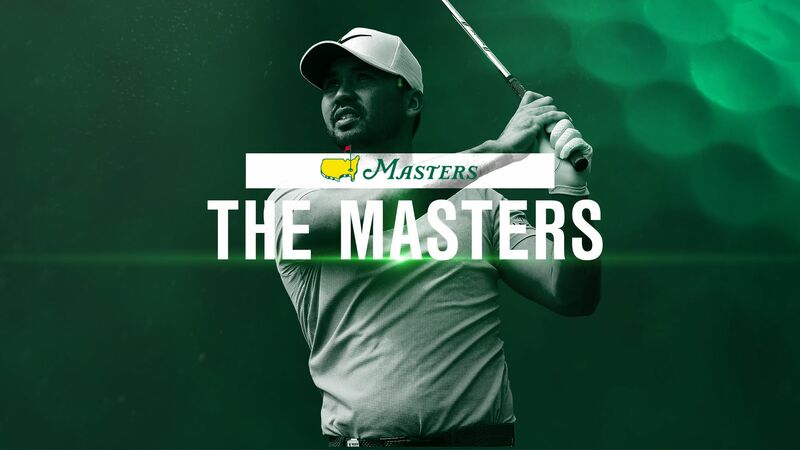 The Masters is back on Nine’s Wide World of Sports, with the best golfers in the world descending on Augusta National from April 11 to 15, live on 9Gem and 9Now.